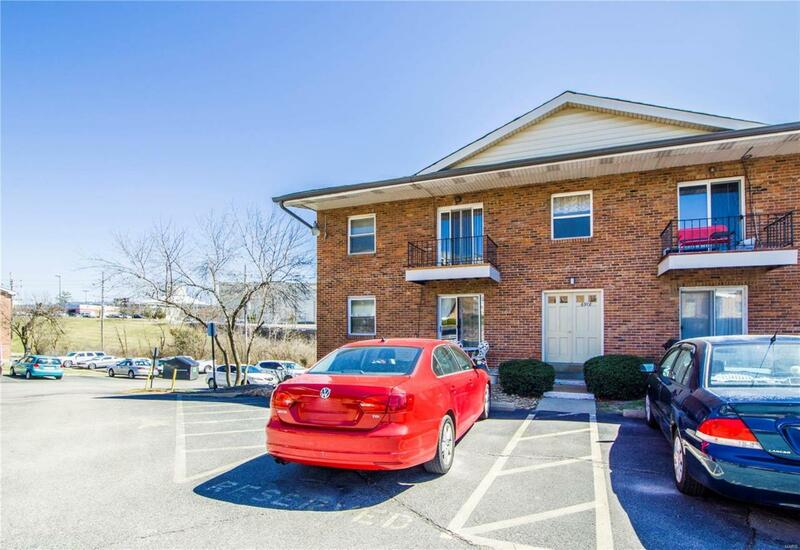 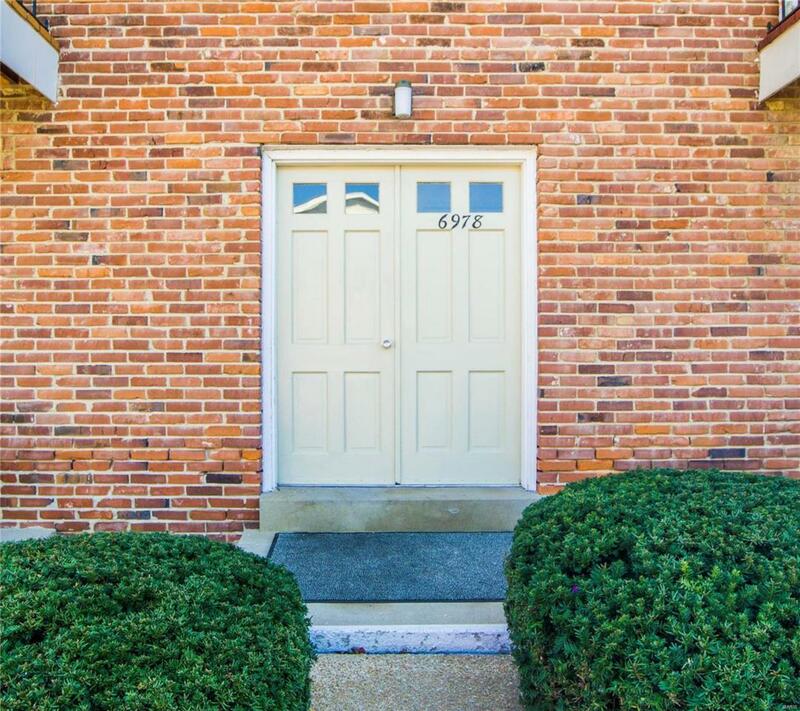 Conveniently located, updated 2 bedroom condo in St Louis South County. 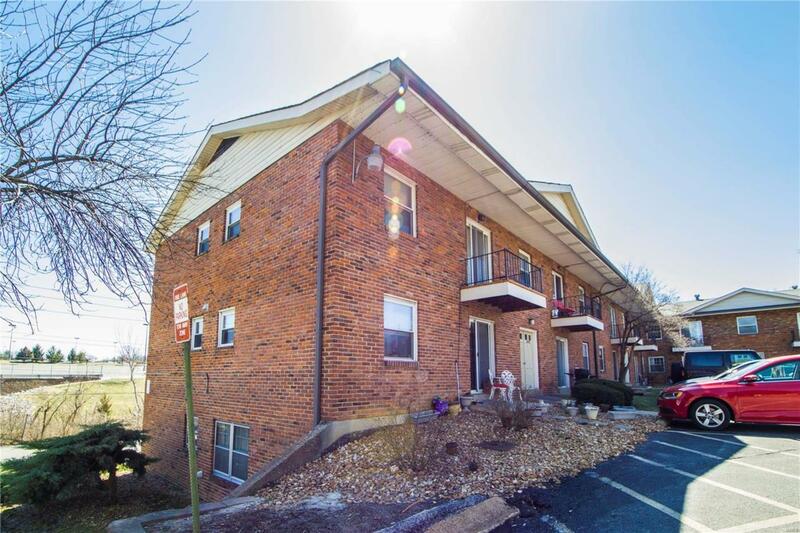 This second floor unit offers nice size rooms, newer laminate flooring, updated kitchen with oak cabinets, six panel doors, thermal windows, newer HVAC system and ceramic tile bathroom. 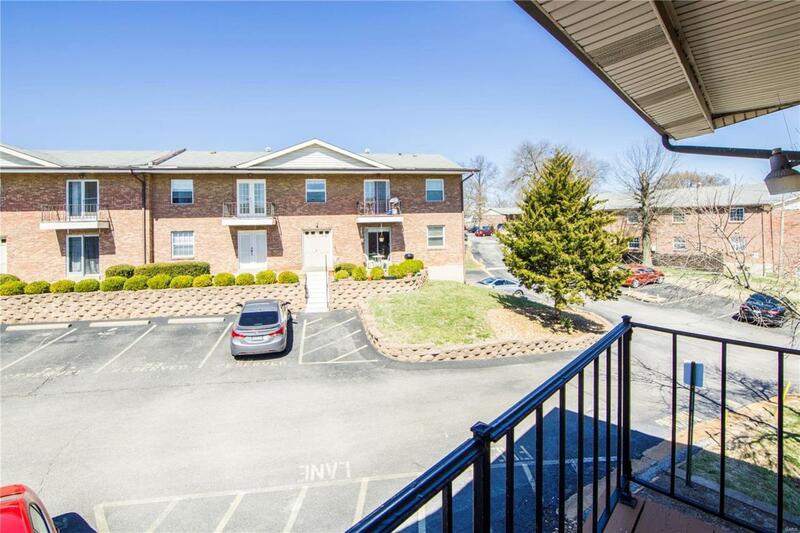 Private in unit washer/dryer connection, balcony, storage unit in basement, community pool....Close to shopping mall, very easy access to Highway 55/255/270.